Draped jersey t-shirt, featuring a vest underlay and wide boat neckline that can be worn off the shoulder, with short sleeve styling and slit to the side. 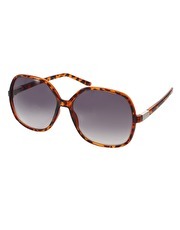 Oversized sunglasses with a tortoise shell-style frame and dark tinted lenses. 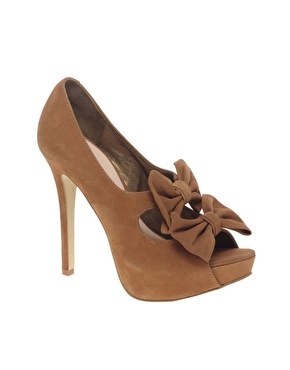 Suede heeled peep toe shoes by River Island, featuring a double bow strap design to the front, a concealed platform sole and a narrow covered heel. 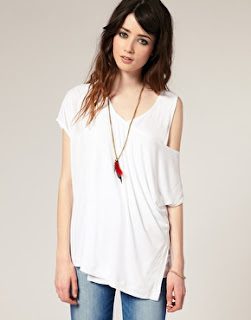 Canvas wedge boots. 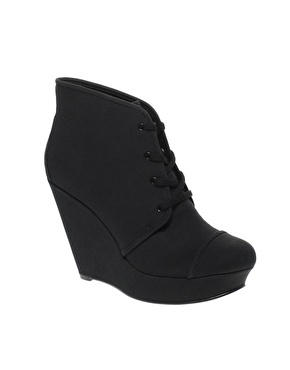 Featuring round toe, lace up front, and high wedge heel with platform sole. 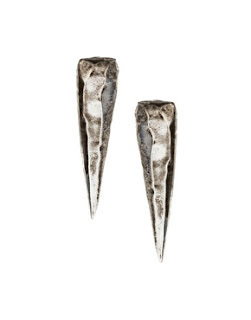 Spike earrings, featuring a textured brushed metal finish with an angled spike design and secure fastenings. 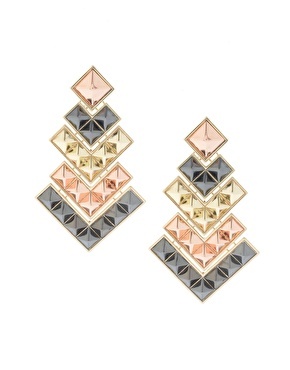 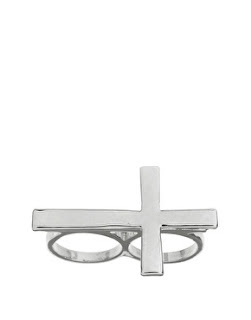 Drop earrings, featuring a layered stud pyramid stud design with contrast metals and a bullet back fastening. Thanks for the comment on my blog - really appreciate it, am now following you.